Chiropractors commonly help with back pain. Find out how we may help you. Bad posture is a common concern amongst parents and at The Back Clinic we understand that concern and we will be able to Diagnose your child with care. Meet with one of our Chiropractors for a free consultation and find out how we can help you. Chiropractic care may be used to reduce back pain during pregnancy. We believe the body is a self healing, self regulating organism. Meet your Back Clinic team below. We know the brain/nervous system controls all function and healing of the body. We check people to ensure the flow of intelligence from brain to body, and body to brain is near to or at 100%. We proudly service Bankstown, Bexley, Revesby and surrounds. If you're looking to start chiropractic today, try our X2 free consultations for all new members (terms and conditions apply). 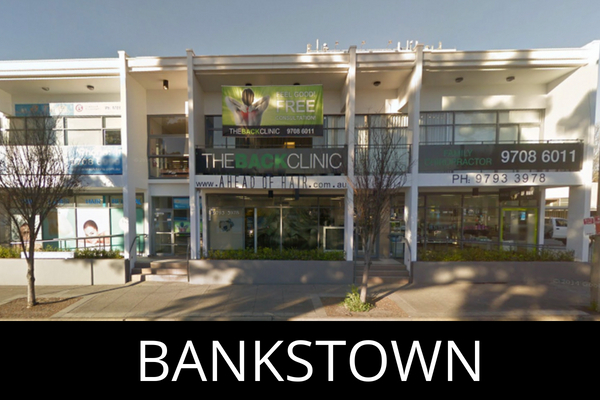 Welcome to The Back Clinic, with chiro clinics located in Bankstown and Bexley. Chiropractic is one amazing health profession, but why should you make the decision to see a chiro? Chiropractic is a healthcare profession that uses spinal alignment to address a wide variety of concerns, including lower back pain, headaches, sporting injury and posture problems. This is achieved by guiding the spine and posture back into optimal alignment while reducing body aches and pains. 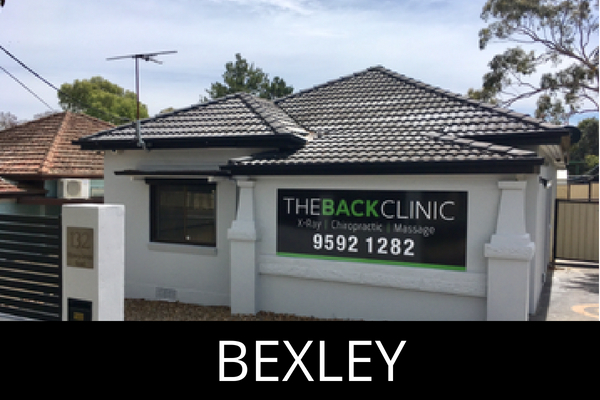 The Back Clinic proudly services Bankstown, Bexley, Revesby, Hurstville, Rockdale, Penshurst and surrounds. Please contact one of our chiro clinics today and discover how chiropractic may enhance your life. This information is not intended to treat or diagnose. Any medical or health treatment comes with risk. Individual results may vary. $0 includes your first two visits (no treatment). Only valid to new members. $0 is our standard new member consultation charge, allowing you to decide if chiropractic is right for you, or not.